In August 2016, Ohio resident Kevon Smith, Sr. was enjoying what he thought was a typical breakfast with his infant son. 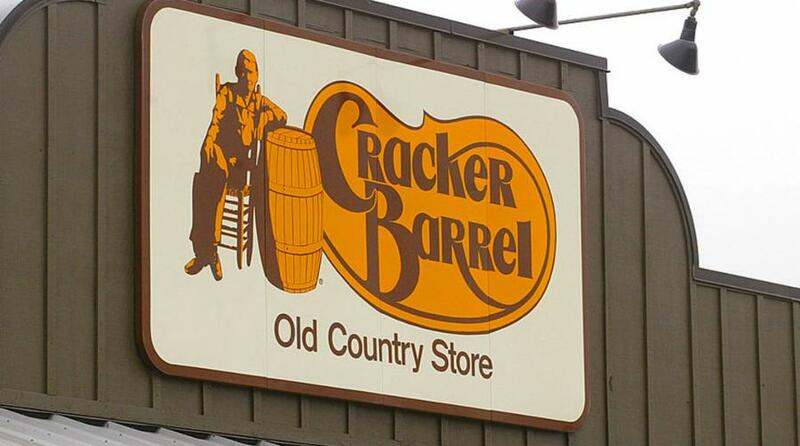 The two were dining at a Cracker Barrel store—a restaurant that specializes in a menu full of southern-style fare, with an accompanying gift shop. What Kevon didn’t know was that he had piqued the interest of a couple sitting and eating nearby. 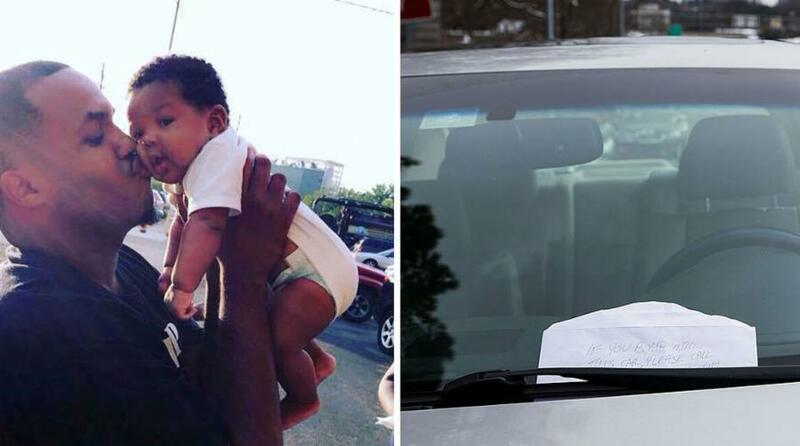 When he returned to his car, he was surprised by something that they’d left behind. 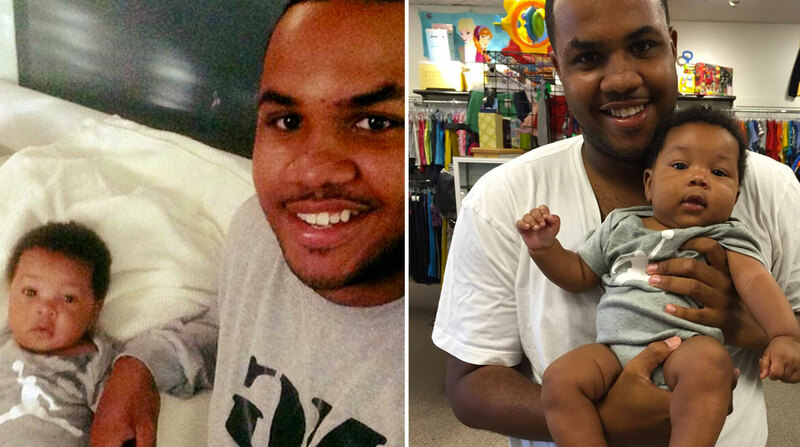 Check out this touching story about one random act of kindness and its impact on a single father. Kevon Smith, Sr. is 22 years old and a very active volunteer in his community. 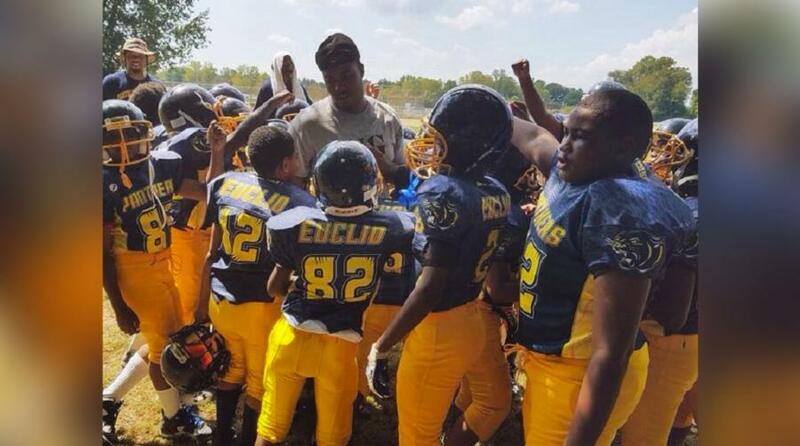 He participates as a coach for his local football team and helps out local youths in many other ways. 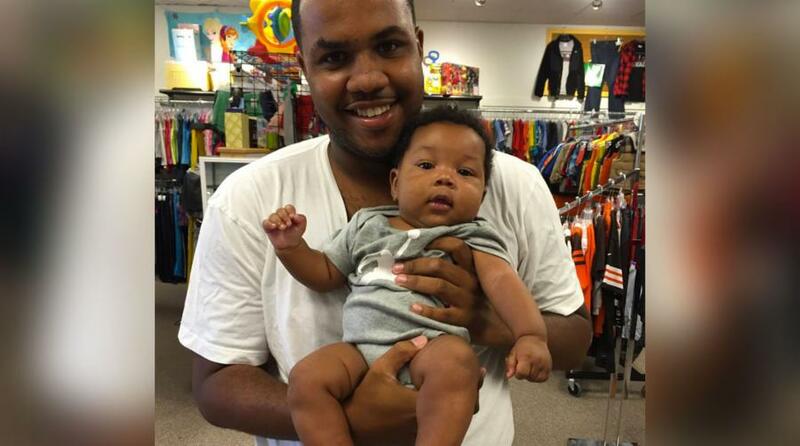 On that August 2016 morning, Smith got his three-month-old son Kevon, Jr. settled, and they both sat down to eat at the Willoughby restaurant. It didn’t take long for Kevon to notice something out of the ordinary. While he ate his breakfast and kept his son entertained, he realized that he was being watched. The people keeping an eye on the Smiths were a friendly-looking older couple who kept glancing over at their table. At first, Kevon didn’t think much of it, and he continued paying attention to his son. By the time he paid his bill and left the restaurant, the older couple had already left. Once he returned to his car, he was in for a surprise. There was a note tucked into his windshield.